Paper and cardboard products, sale of paper, cardboard and packaging. «RADOSIN» Business Enterprise was founded by employees of the “Ukrbumprom” Ukrainian paper industry association in 1996, with involvement of highly professional specialists in supply and sale of paper products from the “Kievlesbumsbyt” enterprise. Along with experienced professionals, in the company work young employees, full energy and enthusiasm. 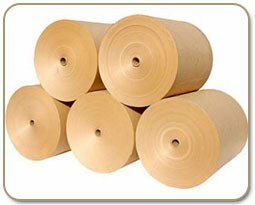 Throughout the entire period of company’s operation, it occupies a prominent place in supplying a whole range of paper companies and enterprises with paper and cardboard products for both technical purposes and noble types of paper. 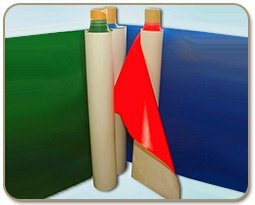 The company specializes mainly in sale of packaging types of paper and paperboard, and in production of consumer tare - cardboard boxes. We have found numerous solutions for providing small and medium-sized businesses with small batches of packaging products. By purchasing equipment that allows us to produce and sale packaging materials of big size in smaller consumer-size ranges, the company had entered the retail markets through a network of building supermarkets and other markets. 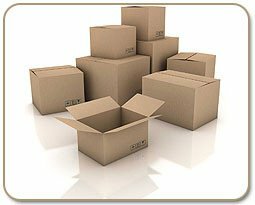 A particular pride of the company is possibility to produce cardboard boxes of various shapes, sizes and complexity without necessity of special costly molds production. Today the enterprise can satisfy the requests of both the "Institute of Cartography" for the manufacture of 2-meter tubes for the packing of wall charts, and the firm that manufactures furniture ordering box-packing for soft chairs. Deciding in favor of our company, you will not be disappointed either by the courtesy of our consulting managers, or terms of order fulfillment. 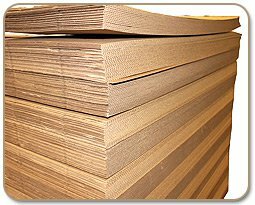 The main focus of “RADOSIN» Business Enterprise activity is production of cardboard tare and packaging. The modern technological equipment of the enterprise allows to manufacture high-quality production in accordance with today’s established standards and requirements. Packaging for furniture of non-standard types.